The Redemptorists » Chapter Chat: Let us rejoice! Gaudeamus. For those who have forgotten their Latin, “let us rejoice” would be the English translation. This also is the word for “a party” that is used at the General Chapter and among European Redemptorists. When I was in the seminary we called it, in our attempt to be classy, a soirée. Now in our Province, we seem to simply get to the basics: there will be drinks and hors d’oeuvres before dinner. I have been to two General Chapters and the election of the Superior General is a very moving spiritual time. An excitement grows in the room as the votes are counted and the confrere nears the two-thirds majority required. On November 4, when the 72nd vote was counted for Michael Brehl, the room broke into applause. Eventually, the count was finished and Father Joe Tobin, the present Superior General, asked Father Michael if he accepted the position of Superior General. Michael said, “With the grace of God to help me, I accept.” Then, every Redemptorist at the retreat center came forward to embrace the newly elected Superior General and offer him support and prayers. 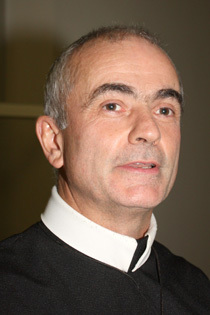 Father Michael Brehl had been serving as the Provincial of the Edmonton-Toronto Province. He is 55 years old, and is well known and respected in the Baltimore Province. After dinner, we had a wonderful party, a Gaudeamus, with song, champagne, and cake. What touched me in all of this celebration was the sense of real joy among the confreres. Certainly, an outstanding man had been elected General and that made us happy, but it was about more than that. It was the joy of being a Redemptorist, of having a graced history that goes back to 1732 and St. Alphonsus, and that in spite of our struggles and challenges, God is with the Congregation as we move into the future with hope. What impressed me most about the election was the party. No, it was not the Heineken beer I was enjoying. It was the men of different languages and cultures singing festive songs of celebration in honor of Father Michael. It was seeing Fathers Enrique Lopez, Serafino Fiore and Jacek Dembek, the other candidates for the office of Superior General, surround Michael with their songs of joy. We are not men from different nationalities — we are Redemptorists. There was a deep sense of peace and hope among us all. The next day we elected six General Consultors who will work with our Superior General in leading the Congregation over the next six years. 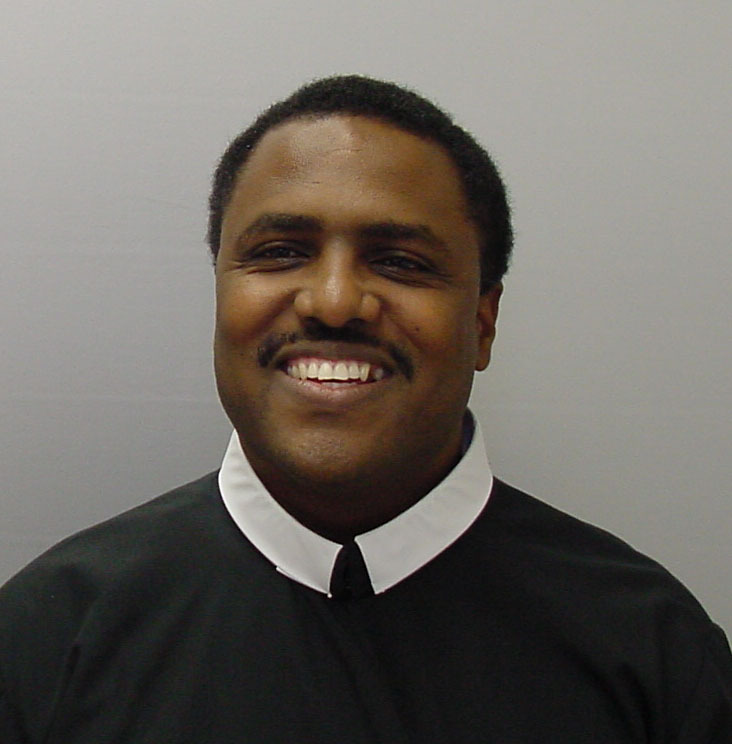 We in the Baltimore Province are delighted that the first Brother ever to be elected a General Consultor is Brother Jeffrey Rolle, a member of our Province for the English-speaking Region of the Caribbean. We know well his gifts as both a pastoral minister and a formation director. Our “loss” is the gain of the whole Congregation. Many confreres thanked me for Brother Jeffrey’s name being nominated. There were tears in the eyes of some confreres at this historic moment. Brother Jeffrey is from the Caribbean Island of Dominica. The other General Consultors are: Fathers Enrique Lopez (Paraguay), Jacek Dembek (Poland), Juventius Andrate (India), Alberto Eseverri (Spain), and Joao Pedro Fernandez (Angola). They are truly an international group. We ask your prayers for the Most Reverend Michael Brehl, Brother Jeffrey, and the other members of the newly elected General Council. We pray for the continuing outpouring of the Holy Spirit on Father General and his Council. We place them in the arms of Our Lady of Perpetual Help.